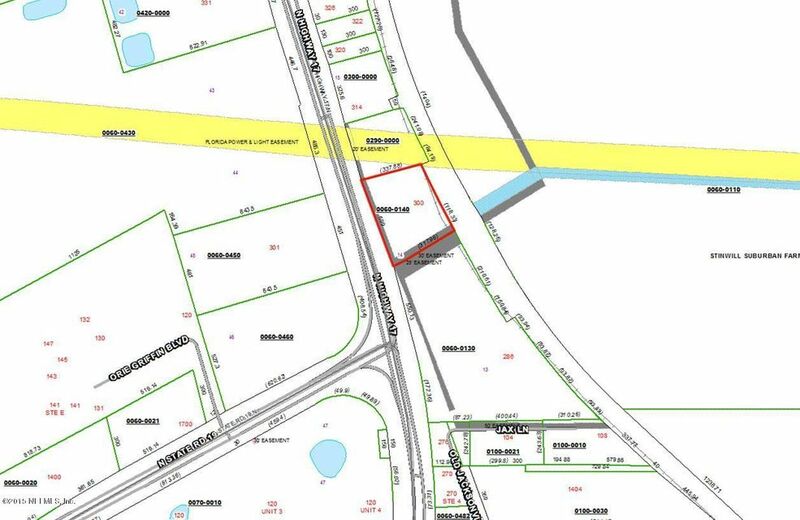 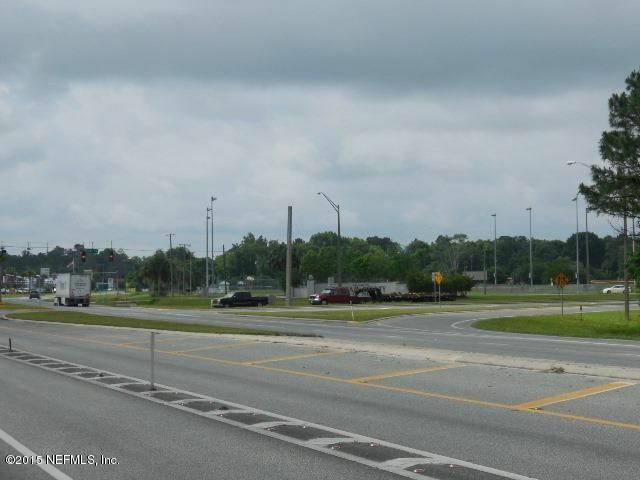 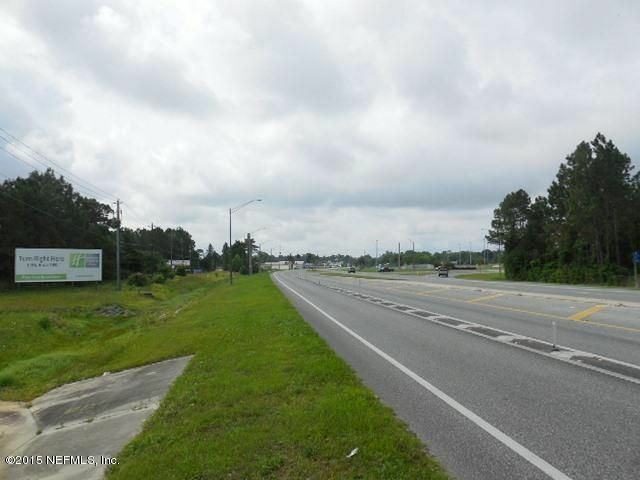 3.8 +/- acres, zoned industrial, with approximately 500 ft on Highway 17. 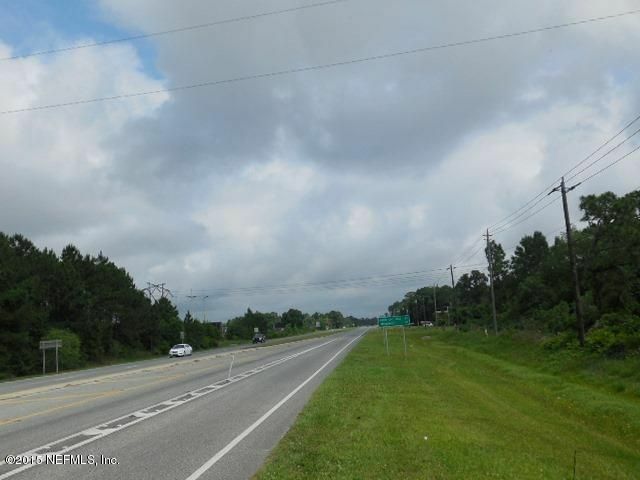 Near intersection of Highway 19 & Highway 17. 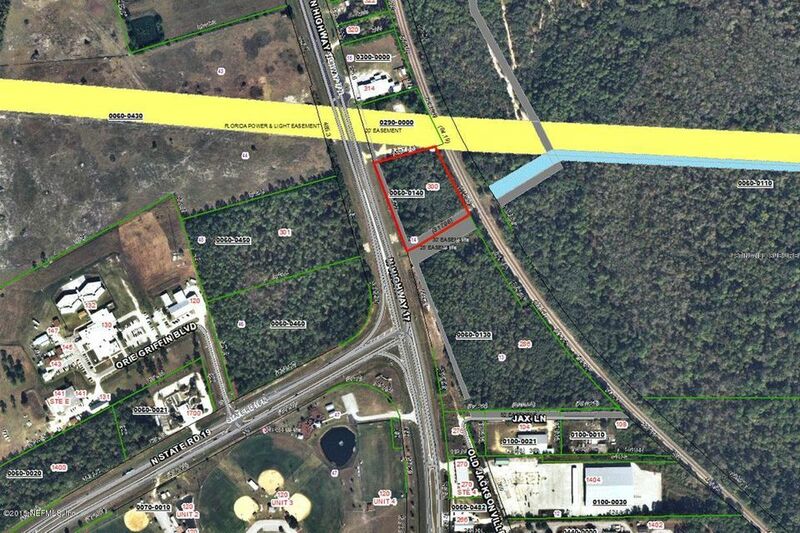 Property is located near the sheriff’s office & triangle ball park.